Also called potato bugs and wood lice, pill bugs are not insects but isopods and a type of terrestrial crustacean. 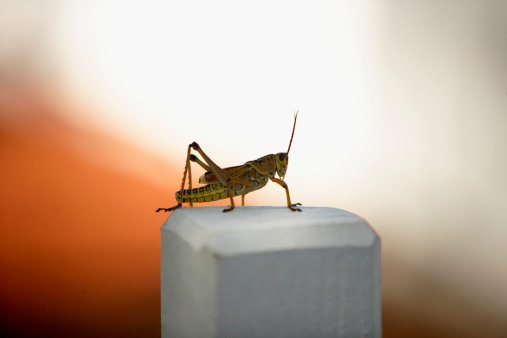 Though they most frequently inhabit damp outdoor spaces, these creatures sometimes find their way into homes where they can become a nuisance. Pill bugs are not harmful to humans or pets, but they can multiply quickly if they find a dark, damp indoor location they like. If you find yourself with a pill bug problem do not worry, there are many ways to get rid of these pests. 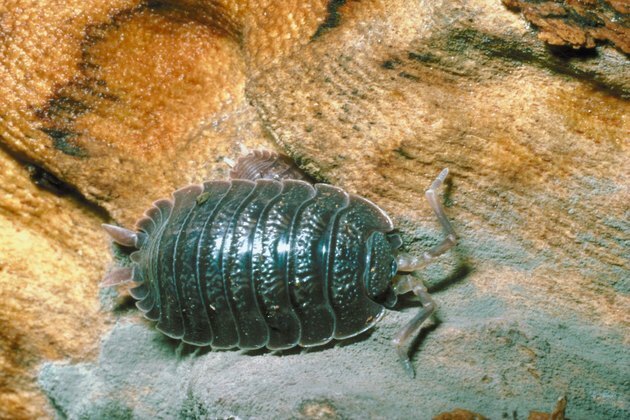 Pill bugs are isopods, which means that all of their legs are nearly identical in shape and size. Remove any potential pill bug habitats from the area directly surrounding your home. Clear away any ground clutter next to your home, such as piles of brush or firewood, and try to keep plant beds from becoming too damp. Stack firewood on concrete blocks or on a metal firewood rack. Seal any cracks in doorways, window sills and foundation vents with caulking to prevent pill bugs from entering the house. Clean out damp, cluttered spaces in your basement and garage in order to make these spaces less appealing to pill bugs. Install drainage or ventilation systems if necessary to keep these spaces dry. Something as simple as running a fan to facilitate air movement can significantly reduce the dampness of a cellar or basement. Remove any existing pill bugs from the house using a vacuum or by setting glue traps in the corners of the affected rooms. 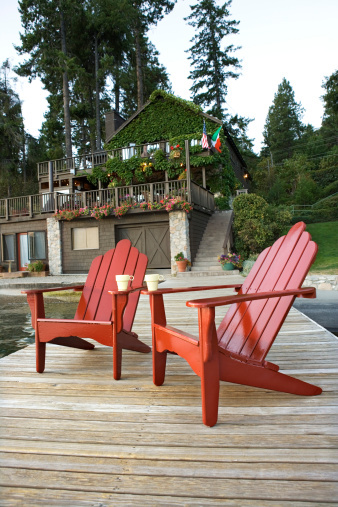 Spray around the perimeter and foundation of your home using an outdoor pesticide. This step is only necessary if you have a significant number of pill bugs entering your home -- sealing doorways and window sills is generally enough to control minor problems.